Is there any doubt who is the most powerful personality in radio? 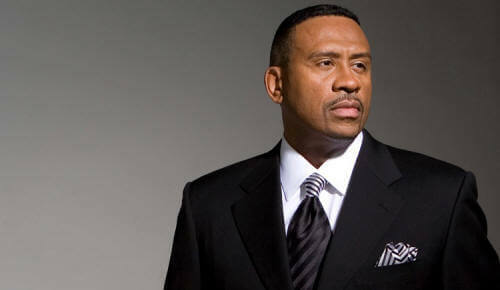 $500 million a year or more for a radio personality that less than 10% of the population in the U.S. has access to??? 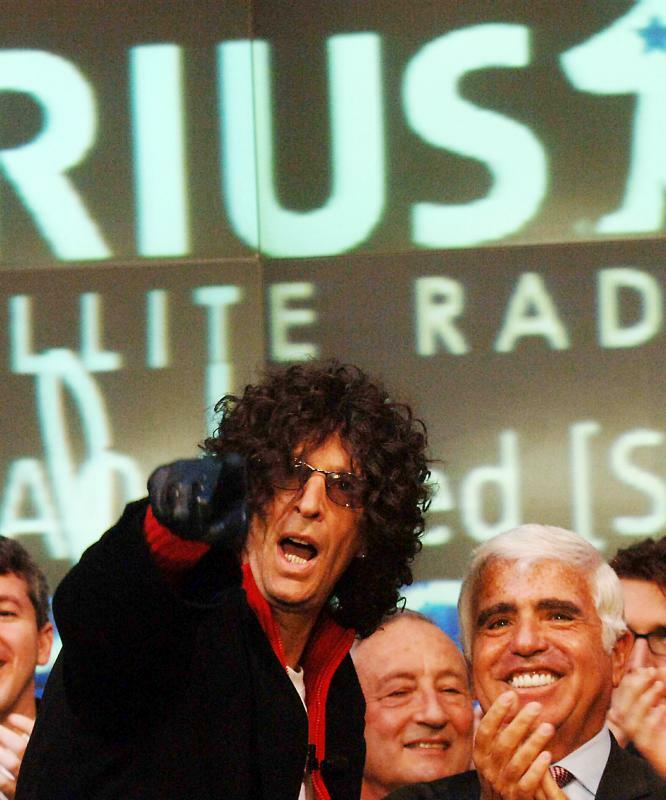 (New York) Months of speculation ended Thursday after Howard Stern announced he had signed a new five-year contract to stay with Sirius Satellite Radio. "If we're going to stay in radio, we should stay here," Stern said. "We're in an incredible position and suddenly there's real growth." Stern, who earlier in the week said he absolutely wouldn't take a pay cut, didn't offer any clues about the new deal. He said only that it is fair and that he and Sirius are both happy. The controversial radio star changed the multimedia landscape in 2005 when he left terrestrial radio and signed an astonishing five-year, $500-million contract with the satellite provider.